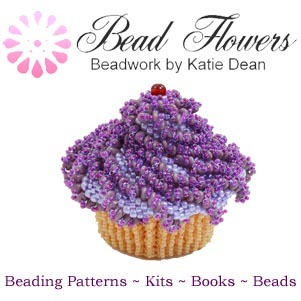 I should also in troduce myself…I am Katie Dean and many of you will already know me as the owner of Bead Flowers. I have been creating and making my own beading designs since 2003, firstly as a hobby that saw me through a serious illness and now as a career that combines everything I love. 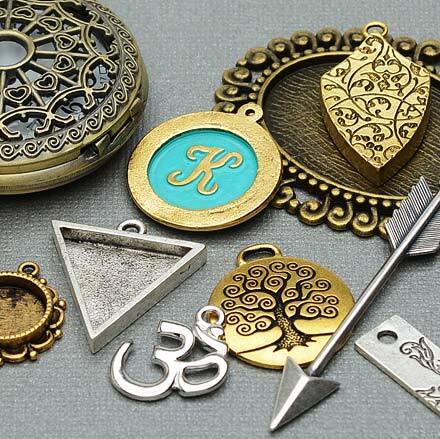 Before I even started beading, I had a career as a strategy consultant, working for companies that ranged from small start-ups to FTSE100 corporations. My job involved analysing a whole range of different business problems that these companies wanted solved, and then coming up with strategic plans to provide the solution. As you can imagine, I gained a lot of business experience which has been invaluable to me in running my beading business and which I am also sharing with you on here. I have always loved creating things, for as long as I can remember. My ambition as a very small child was to write a book, an ambition I realised in 2012 when I published my first book of beading designs. Several more have followed since! 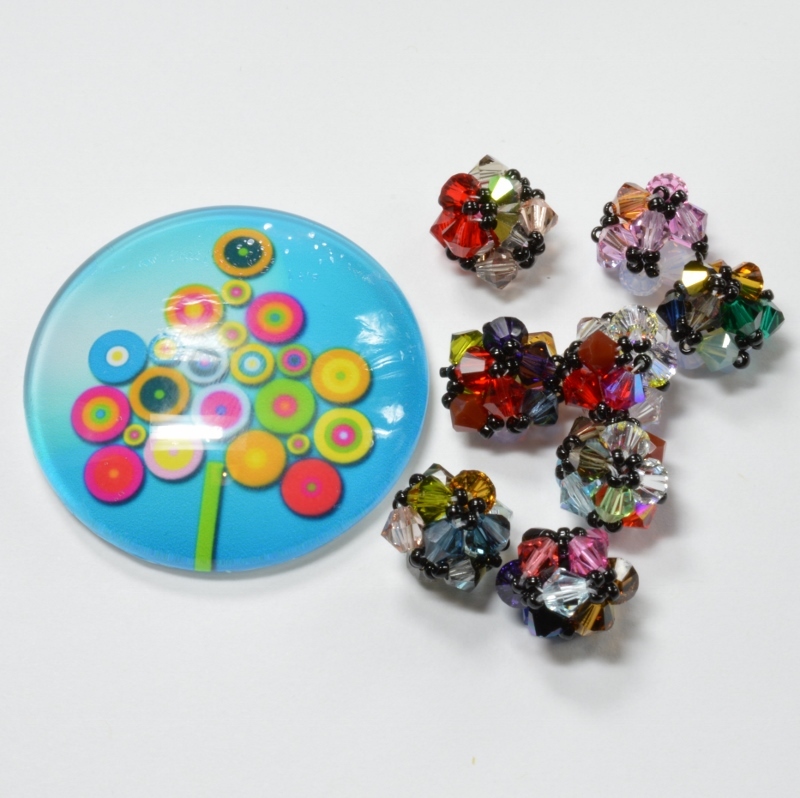 Alongside many other revelations, beading showed me that I actually love teaching, so when I’m not writing books, creating new designs, beading or updating websites, I also teach a lot of beading classes and workshops. If you want to see or buy any of the beadwork that I personally create, then please visit my website, Bead Flowers. 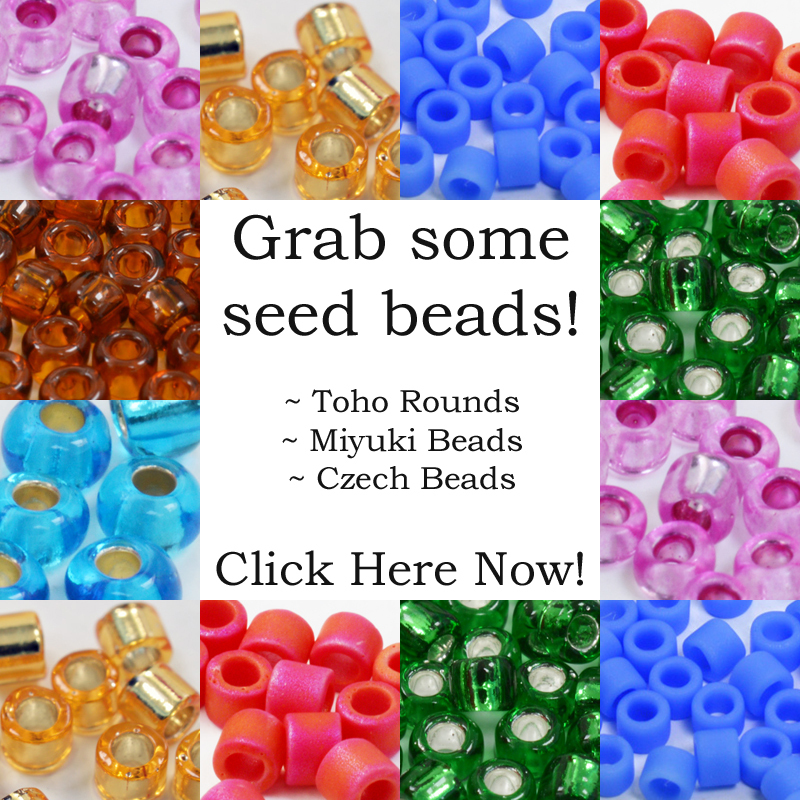 If you are just interested in the world of beads, then I hope this will be the site for you. When I first started beading I struggled to find basic information about the materials, techniques and generally what I was doing! Back in those days, the internet was a much smaller place, so a lot of what I learned I found out through reading books and magazines and most of all, experimenting. I realised that I now have so much knowledge on which to draw that I’ve been wanting to find a place to record it, both for myself and for others. 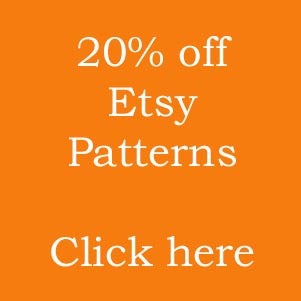 This is all knowledge that I use every time I create a new design, write up a pattern or teach a workshop. 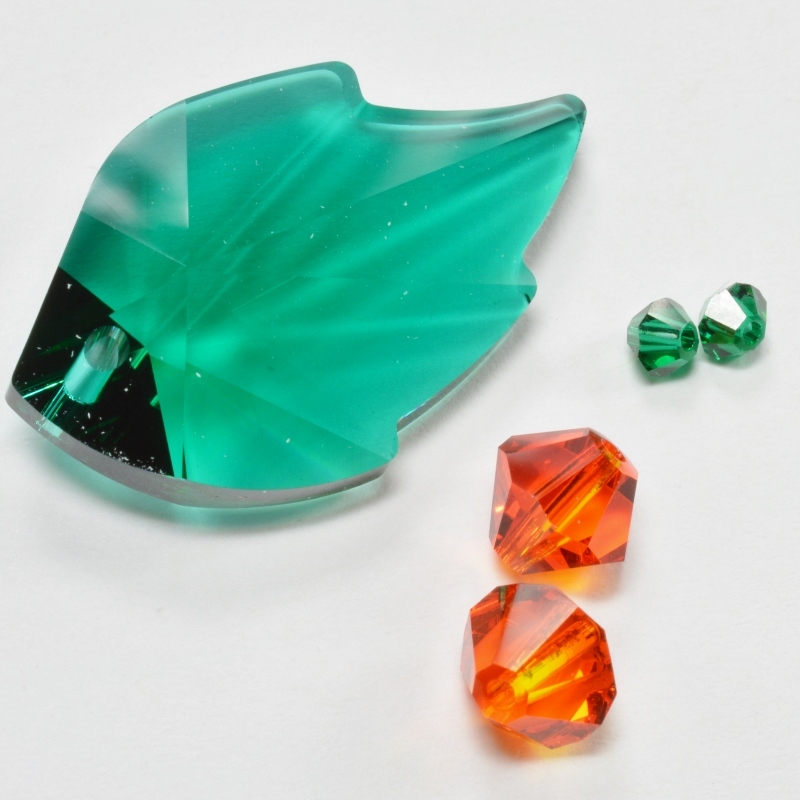 Most of it now comes as second nature to me, but I do still remember the confusion I felt when I started out and the technical terms made no sense at all and I was labouring under the impression that a bead is just a bead – right? Not to mention what to do with all those ‘findings’ (what an odd term!). Now there is a lot more information around on the web, but I find it’s often in disparate places, so I’m aiming to try and bring it all together on one ‘supercool’ site that will give you more or less everything you need! I hope I will achieve this aim eventually and I hope you will like the results, but feel I must leave you with a quick word of warning…beads are very addictive!…enjoy yourself, but don’t say I didn’t warn you if you find yourself coming back here again and again for ‘another quick fix’. Hi, I’m interested in your book with the peyote cake slice in it. Is there a way to purchase it as an ebook? I hope that helps a bit – if you have more questions, you are very welcome to email me at beadflowers@btinternet.com for a more detailed chat!